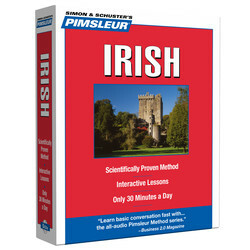 Discover how to learn Irish with the Pimsleur Method. 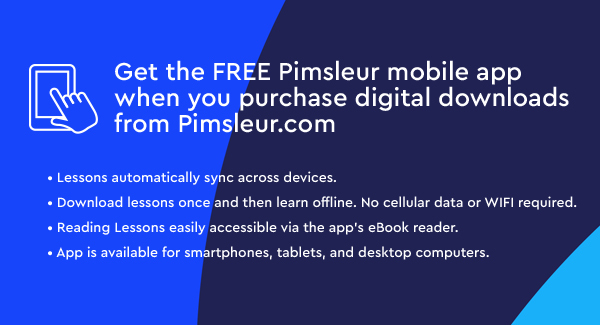 Start Speaking Irish using the Pimsleur App! Irish and English are the official languages of Ireland. The three major dialects of Irish are: Connemara (western Ireland and around the city of Galway), Munster (counties Cork and Kerry), and Ulster (County Donegal). Pimsleur's Irish teaches the Munster dialect. 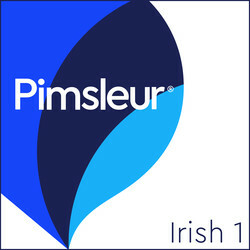 Learn Irish today with Pimsleur. Ten 30-minute lessons and notes on 5 CDs (5 hrs). Each lesson has an introductory conversation, new vocabulary and structures. This course provides you with a solid foundation upon which to expand your language skills.